Pig roasts locally reared free range Yorkshire pigs roasted slowly for succulent and tender pulled pork and crisp juicy crackling, our special breed award winning pigs taste amazing. We can prepare the ultimate delicious and free range Pig Roasts right across the Yorkshire region. 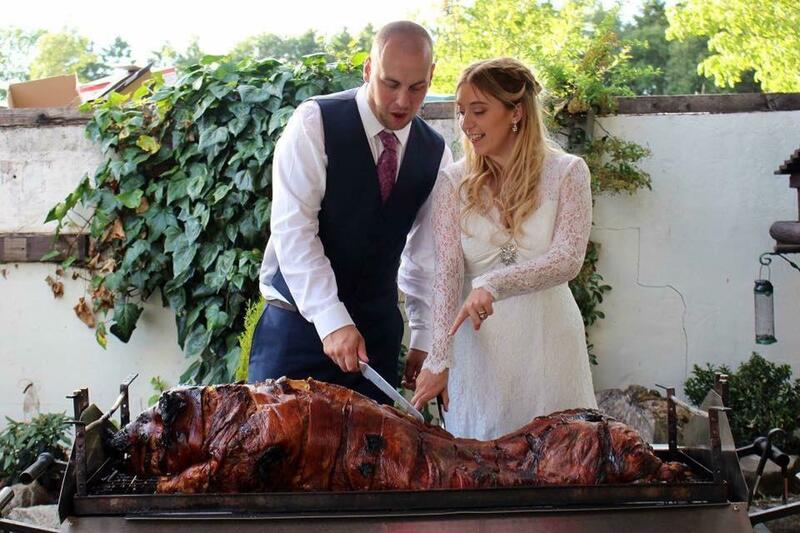 Pig Roasts are becoming more and more popular choices for event catering and offer a twist on traditional Hog Roast catering menus. What Is A Pig Roast? 'Pig Roast' is a more general term for hog roast cooking allowing for choices in size, breed and flavour. A Pig Roast can allow more choices and fusions in your BBQ catering options including marinades, stuffed pigs and suckling pigs. 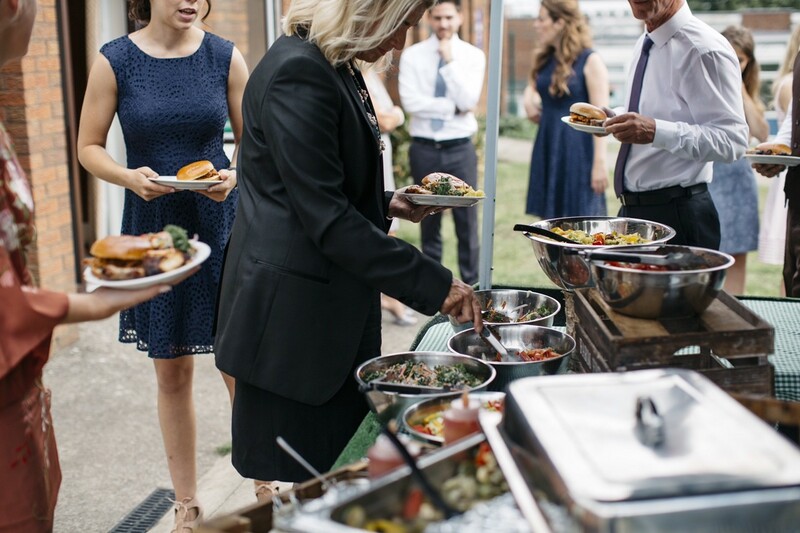 Whether on a spit, caged BBQ, smoke pit or even open flame; our expert Pig Roast caterers will give both guests and hosts at your event truly fantastic food to remember. We can cater your event with Pig Roast catering for all types of gatherings, shows, weddings and parties. We serve food both indoors and outdoors and no venue or special occasion is too big or too small. Please contact us for a free quote or if you'd like to request a bespoke Pig Roast catering menu. See our Hog Roast Menu for some examples of our food available.